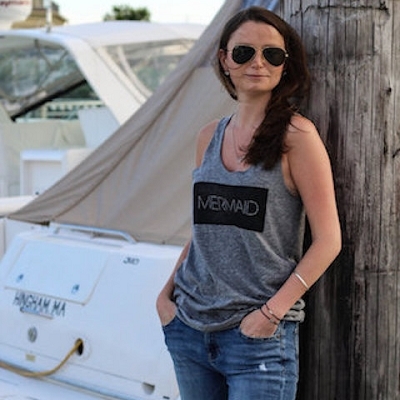 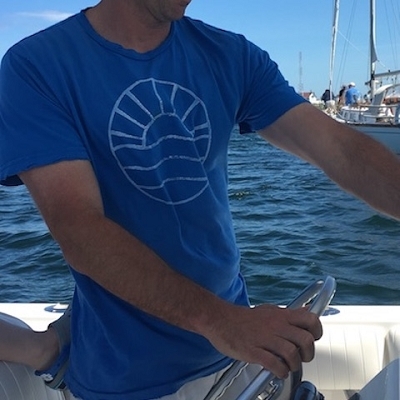 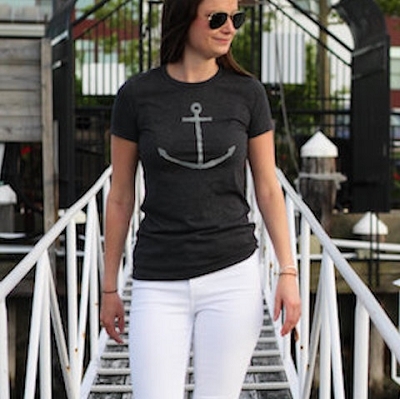 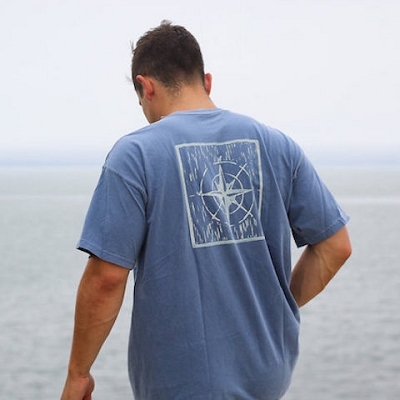 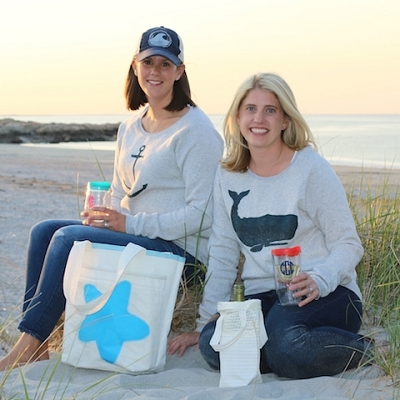 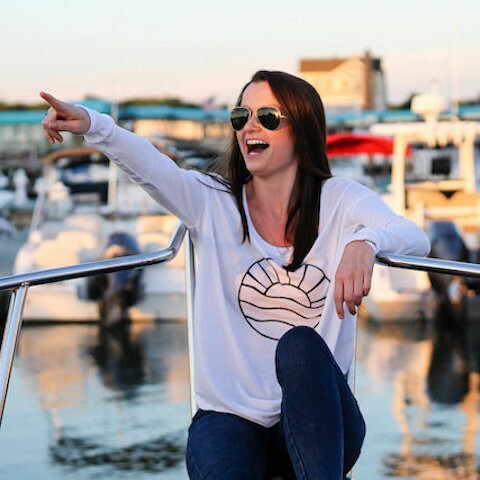 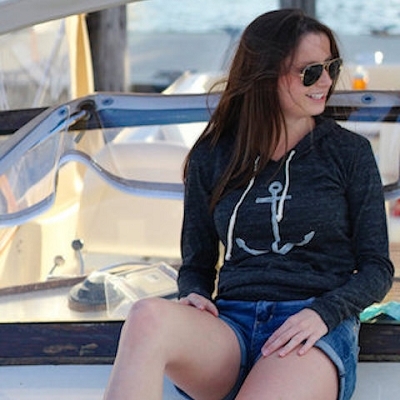 Show your love for nautical style with eco-friendly apparel from Breakwater Blue. 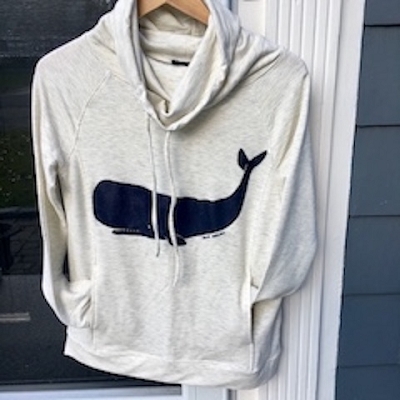 For women, we have cozy hoodies and sweatshirts for those windy seaside evenings, cool t-shirts and tank tops for sunny days, and everything in between! 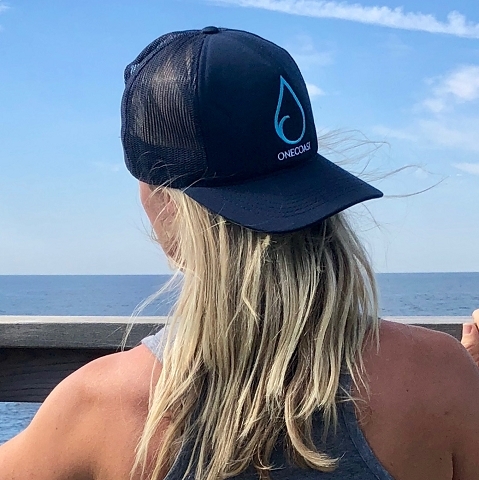 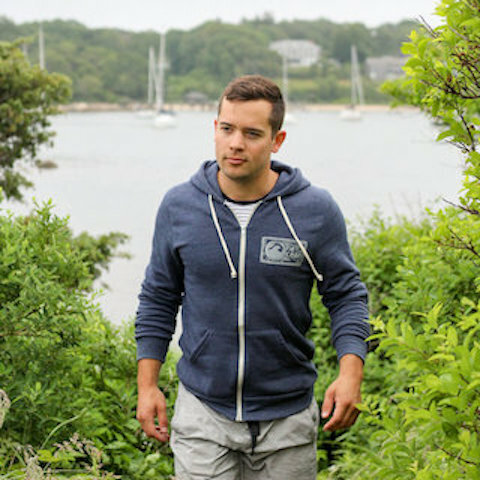 We also have great tees and sweatshirts for men, mesh hats and more from One Ocean One Love - of which 5% of your purchase will go toward funding beach cleanups to keep our beautiful coastlines alive. 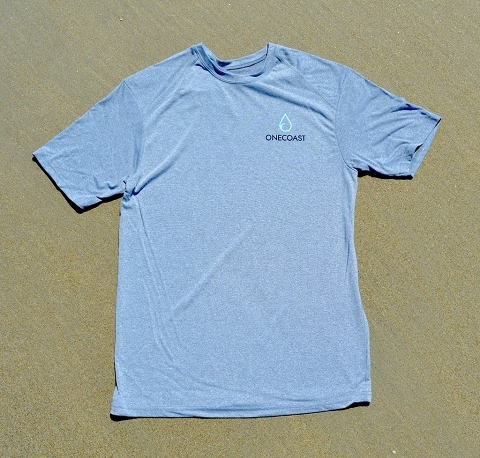 Check out our new line from OneCoast! 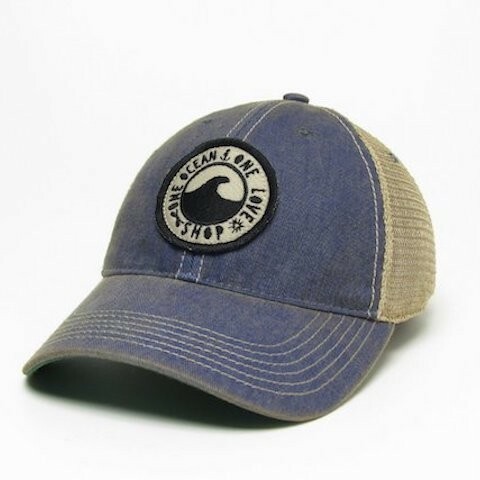 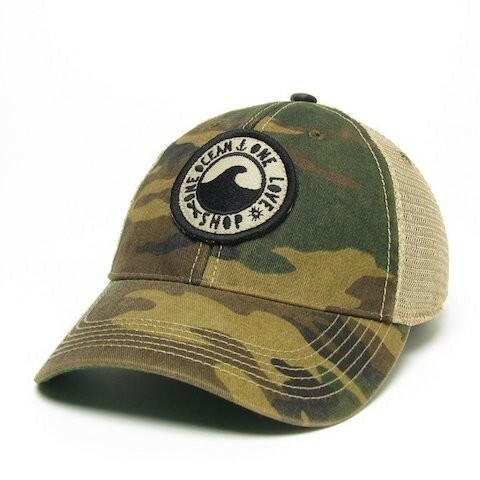 Hats and t-shirts made from recycled water bottles. 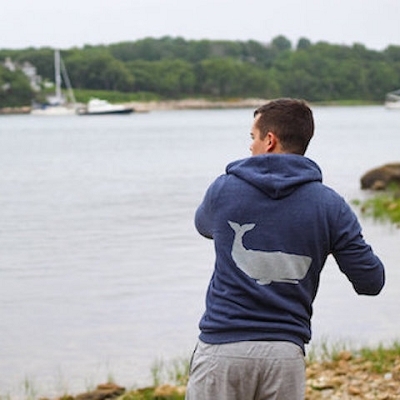 Comfortable and stylish our apparel is sustainably produced and made to stand up against the weather. 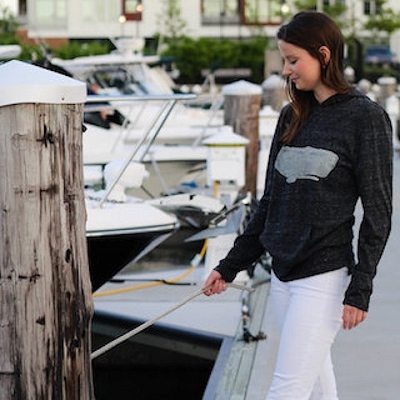 Whether you’re going out for a seaside stroll or spending quality time indoors, Breakwater Blue apparel will add an extra layer of comfort to your day.